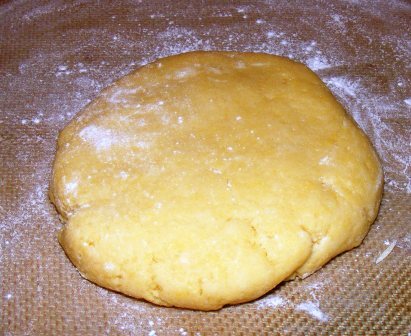 Love this dough, and yes, I found that refrigerating it for an hour is good, or a half hour in the freezer as it rolls like a dream and forms in the pan nicely when chilled. 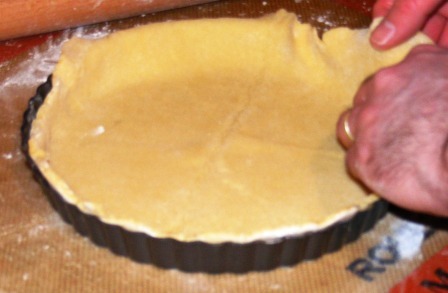 I saw that tip about rolling the rolling pin over the tart pan to trim the edges but I am worried that it will leave little marks in my rolling pin wood so I haven’t been doing that…my rolling pins were all my grandmothers’ and great-grandmothers’ so I don’t want to chance it. I have been using the back of my metal bench scraper to do it just in case. What do you think? Nick’s crusts are becoming my “go to” crusts. 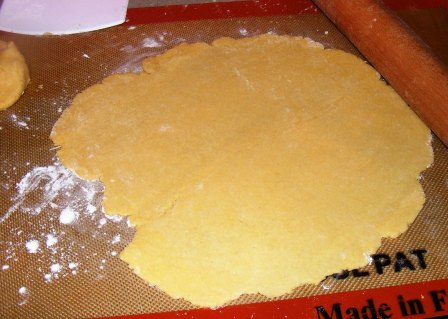 The best thing I did was make a pie a day in February (little 7″ ones) as that improved my ease with rolling dough immensely. My grandmother made a pie a day and she used to say it was so easy and she was so at ease with it that I figured in February for National Pie Month, I would give it a try, and it was wonderful. 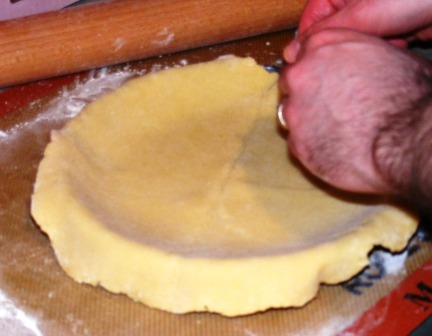 I didn’t quite get a pie a day in, but I made 21 of them and I have to say that now pie dough crust rolling is firmly in my grasp! Yours looks wonderful. Thanks. 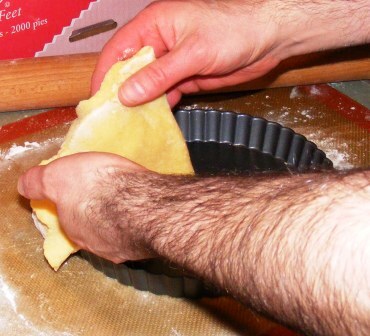 I like rolling the pin over the edge of the pan to cut the crust, but I somtimes just use my thumb. So I think however you do it is fine. You really don’t have to push very hard, so I suspect it wouldn’t damage your old rolling pins. But I’m with you — I wouldn’t chance it. 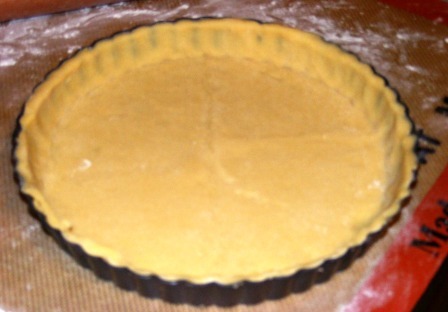 The crust itself looks good enough to eat all by itself! Funny you should say that, as I made pinwheels with the scraps! I made this one tonight! It’s resting in the fridge right now because hubby and I couldn’t agree on which tart to start with, and then it got too late and we had to give up and eat ice cream. I am *so* excited to fill it with something tasty tomorrow…so many good choices! I used mine for the bourbon-scented pecan pie. It was so good! !